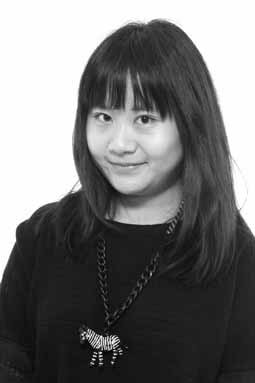 SAN FRANCISCO, Aug 17, 2014/ — One of the 12 students chosen by the Academy of Art University School of Fashion to present at Mercedes-Benz Fashion Week, Die Zhou, M.F.A. Fashion Design, hails from Wuhan, China. M.F.A. Degree she acted as Executive Editor for Blue Sock Publishing Company in Taiwan. For her Spring 2015 collection, Die took her inspiration from nature, translating the lines and shapes associated with butterflies into the silhouettes of her garments. The collection is focused around a light, fresh pastel color story and is executed in cotton-blend twill. 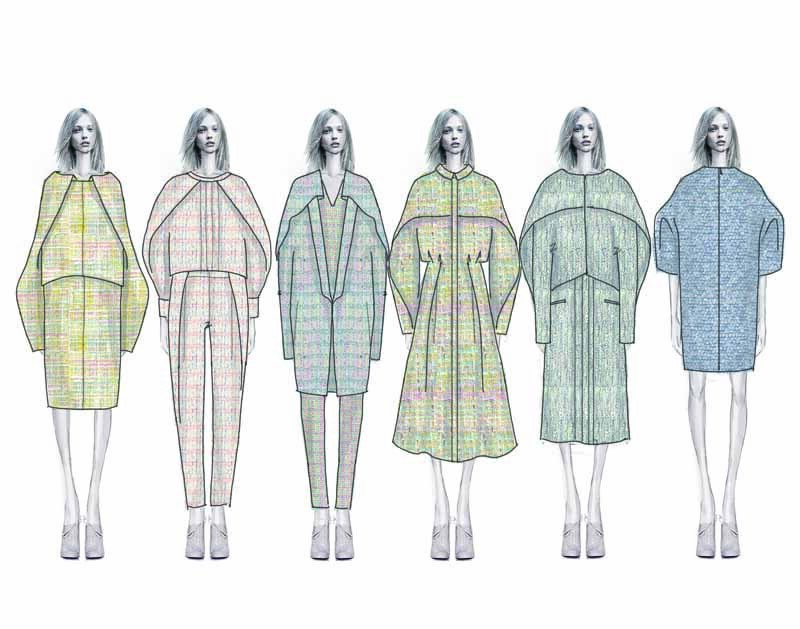 Die Zhou’s work will be presented at The Academy of Art University Spring 2015 Graduation collections during Mercedes-Benz Fashion Week in New York. The runway show is slated for Saturday, September 6th at 7:00 PM at The Theatre in Lincoln Center.